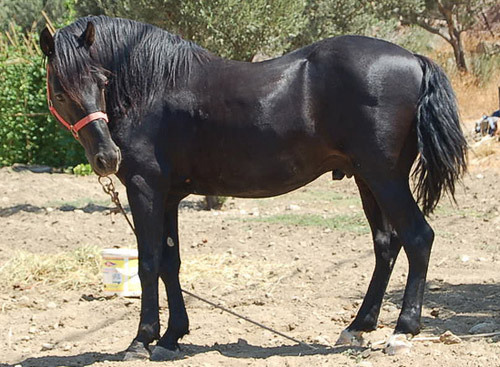 The Andravida Horse is a rarely found, light, draft horse breed, originating in the Ilia region of Greece. 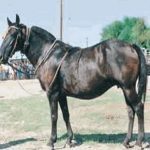 Primarily developed by crossing the Anglo Norman horses with the local breeds as well as the Nonius stallions, these horses are near to extinction. 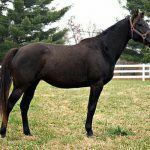 Physical Characteristics Rectangular-shaped head; long ears; straight profile; heavily-set, broad chest; slightly dipped back; well-sloped shoulders; gentle croup and stocky, powerful legs. 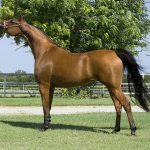 Developed primarily in the early parts of the 20th century, the ancestors of the Andravida horses were said to be used as cavalry horses by the Athenians in the 4th century BC. 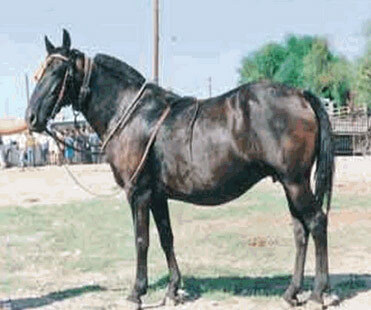 In the 7th century also their usage as war horses by the Greek has been mentioned about. 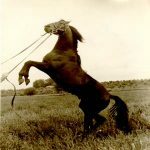 At the start of the 13th century and continuing till the 15th century, Arabian blood which formed a major part of the Greek and French army was infused for the purpose of creating a lighter strain of the Andravida horse. In fact, their large stature as well as strong and powerful nature made them well-suited for purposes particularly while conquering a territory or even for carrying goods across the trade routes. 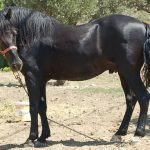 An interesting legend about this breed says that during the Ottoman rule, the Turkish governor had presented a Sultan with a pair of these horses. 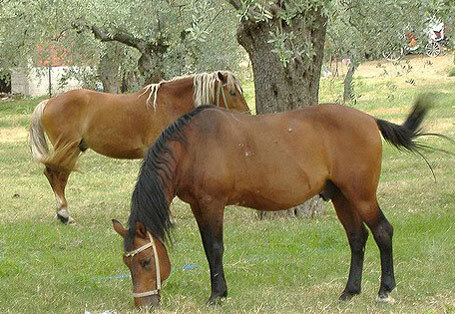 This made him so contented that he gave the people of Ilia the rights for breeding these horses. 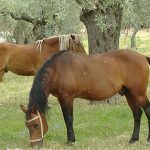 They continued to be used by the Greek army even in the modern times, with fresh horses being supplied from Ilia. 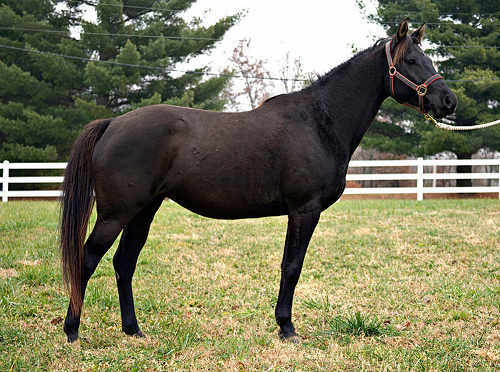 Though Anglo-Norman horses were used for improving the breed, it gradually began to decline and was revived only in the early part of 1990s when a stallion of this breed Calin de Nanteuil renamed as Pegasus were crossed with mares resulting in the birth of foals which were supplied through western Greece to breeders. 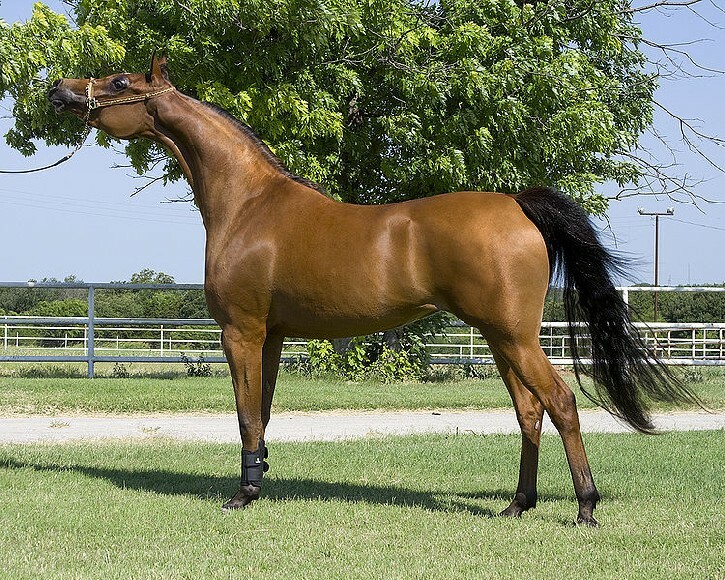 The official stud book for this breed was formed in the year 1995. However, the number of this breed is still very low, rarely found out of their breeding habitat Ilia, also being at an increased risk of extinction.